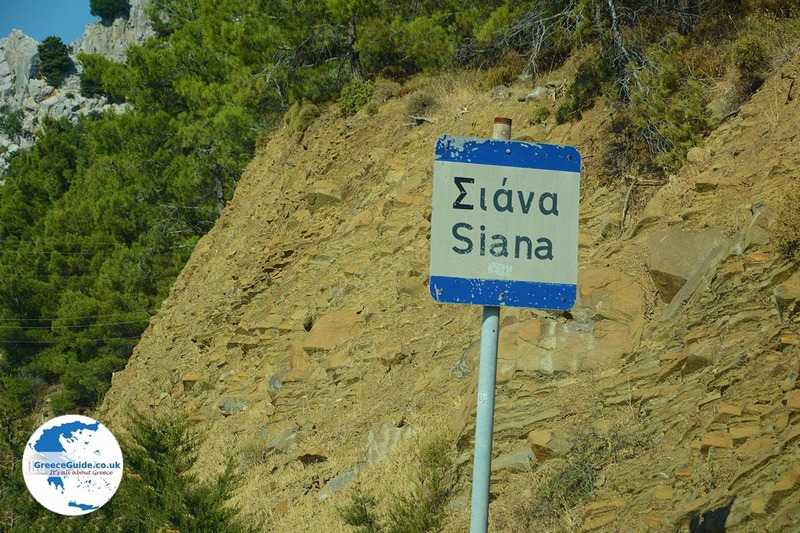 Siana (Sianna). 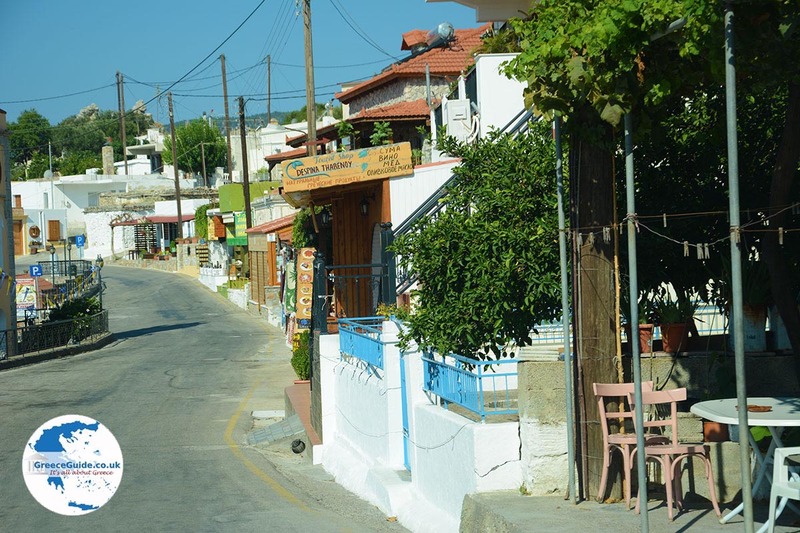 For a mountain village "in the middle of nowhere," we had never seen so many shops. 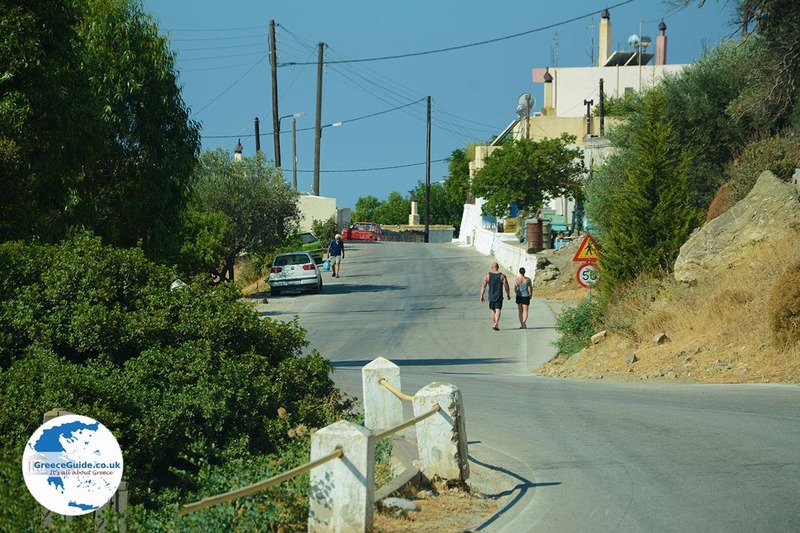 Siana is located in the west of Rhodes, 65 kilometers (40 mi) southwest of Rhodes Town and 5 kilometers (3 mi) from Monolithos. 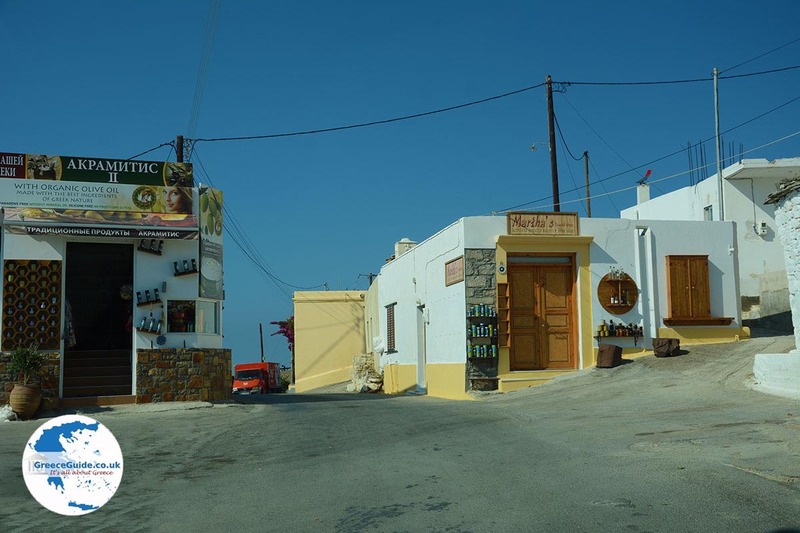 It is a village where you see only shops and taverns along the way. 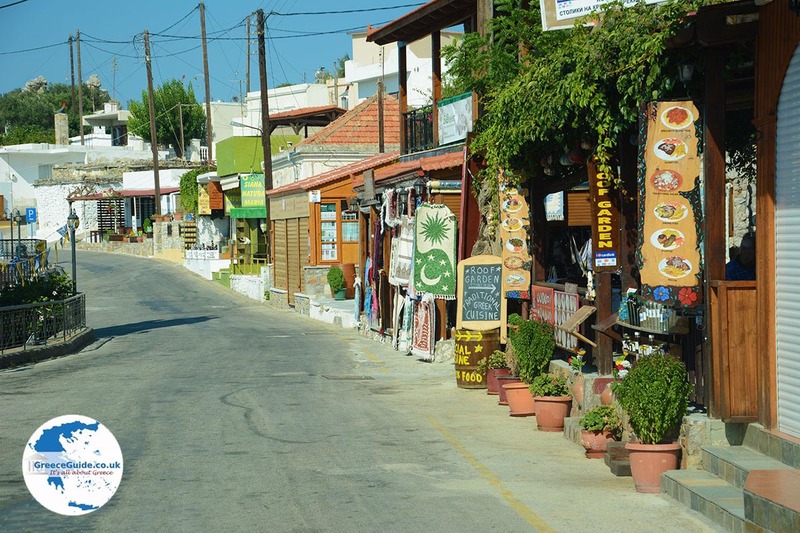 Apparently it is very beneficial for the locals to have a little business here because a few kilometers away is the famous castle Monolithos - which is visited daily by hundreds of tourists. 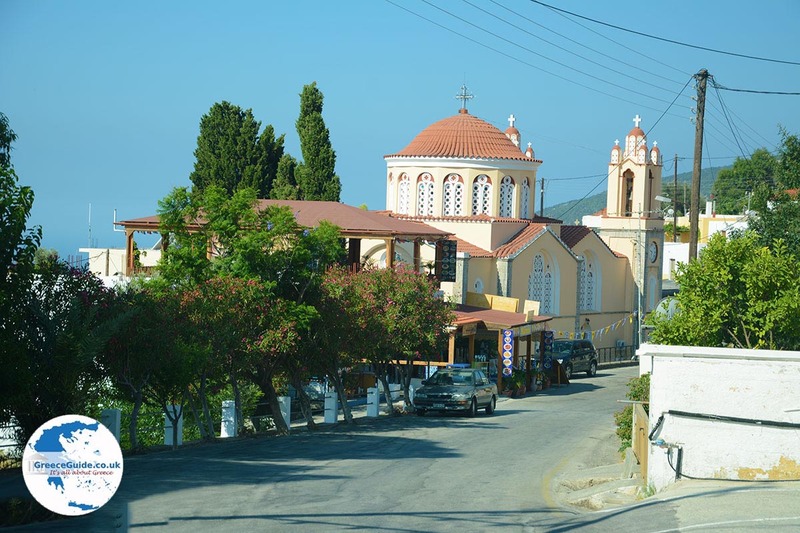 Siana is a village situated on the slopes of Mount Akramitis. Across the region, excellent honey is produced. 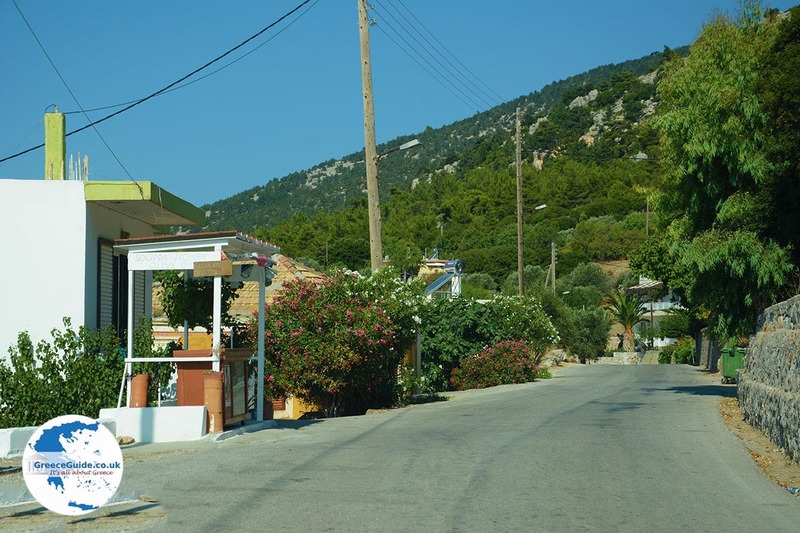 Throughout the area you will see apiaries, and along the road and in the village many kiosks sell honey. 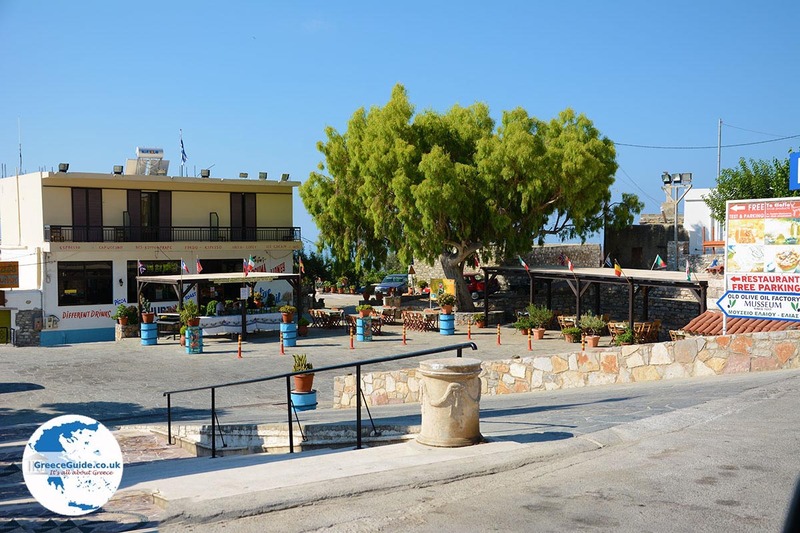 Siana (Sianna) is also known for its excellent wines produced and the delicious' Souma. 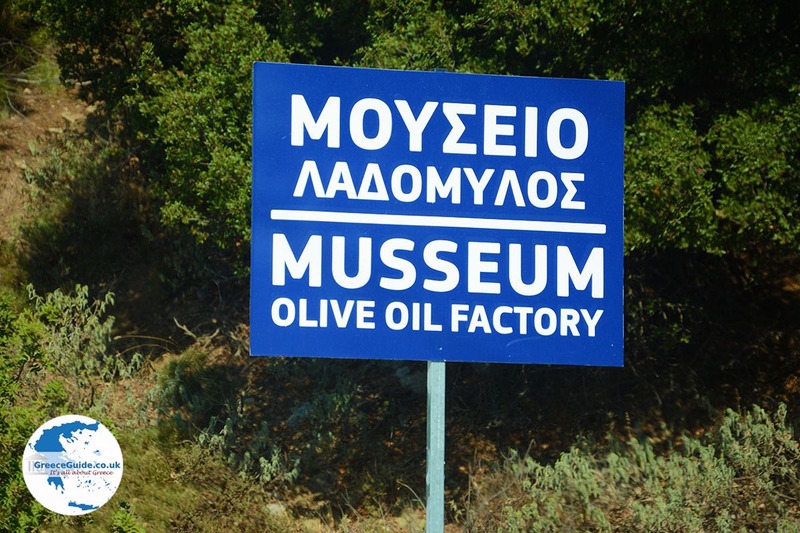 Souma is, say, the Raki of Rhodes. 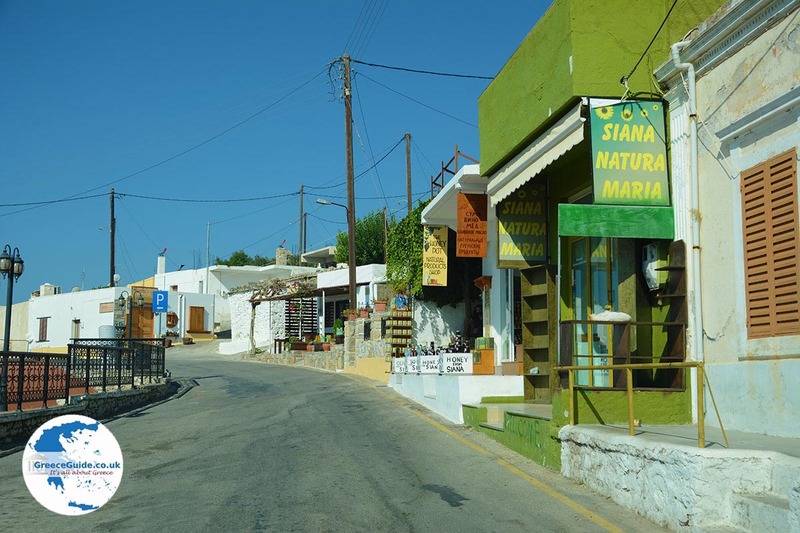 Every summer there are many festivities held in the village attended by the thousands of visitors who come here. 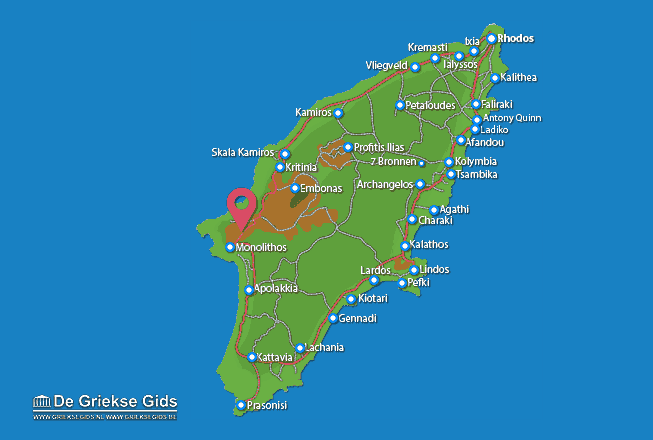 Rhodes: Where on the map is Siana located?